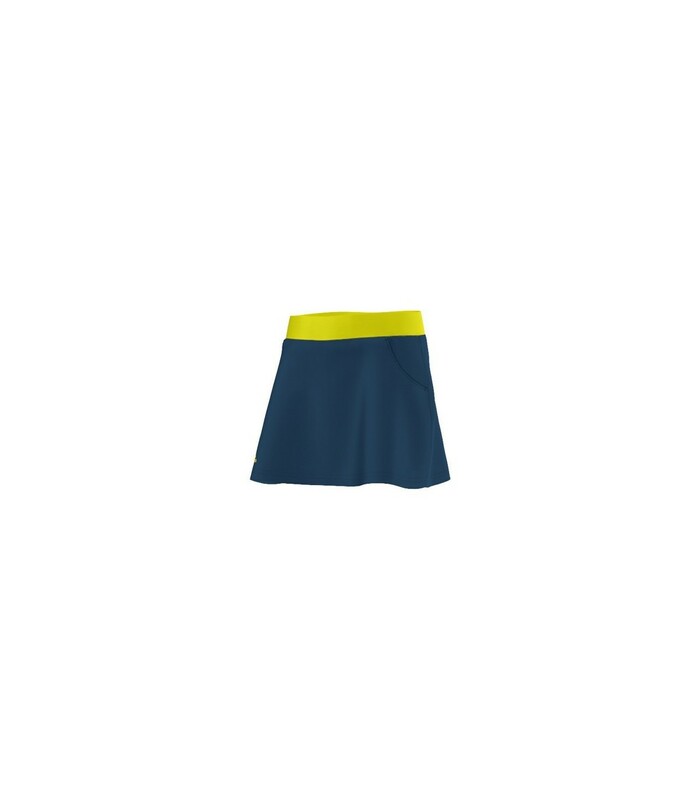 Young players will be delighted to play with this high quality squash skirt. It is lightweight, breathable and provides very nice playing conditions. If you are looking for quality squash clothing for girls, go for the Adidas Club Tech Steel F16 / Shock Slime F16 squash skirt. 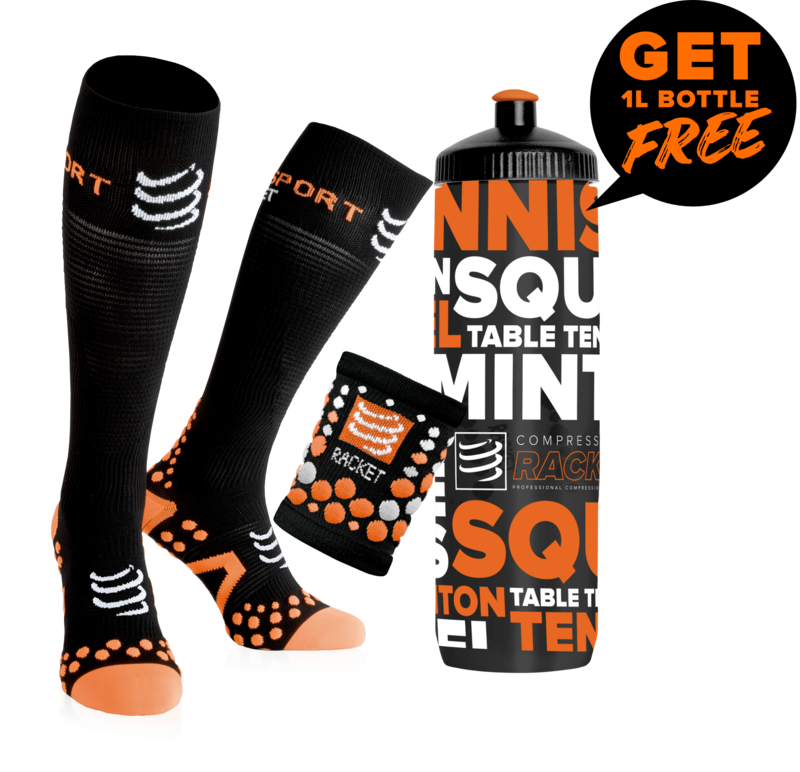 Not only this squash skirt offers a stylish look to young players, but above all, it offers them optimal comfort. This high quality squash skirt features the Climalite technology, which keeps the body dry despite the sweat. With this ultra-breathable material, the girls play under very nice conditions. They will not go unnoticed on the squash court with this blue and green skirt. Girls will appreciate the lightness, fluidity and the material of the Adidas Club squash skirt. With this squash skirt, girls have more self-confidence and play under better conditions.